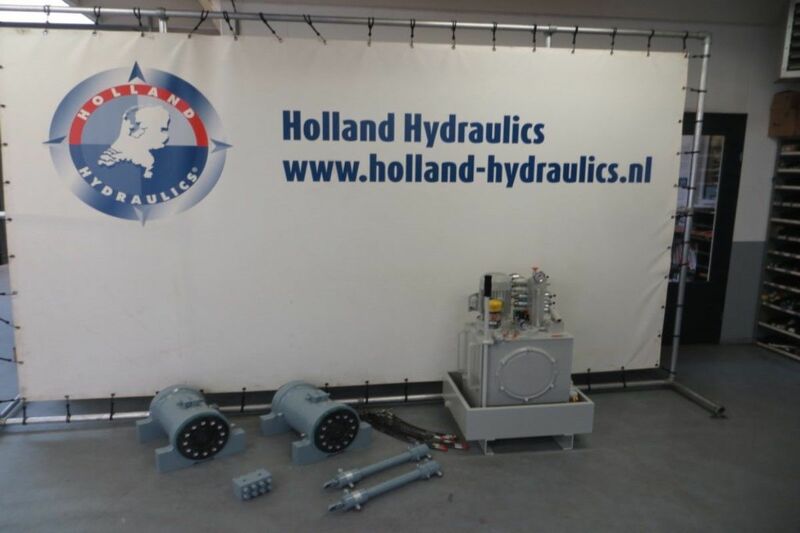 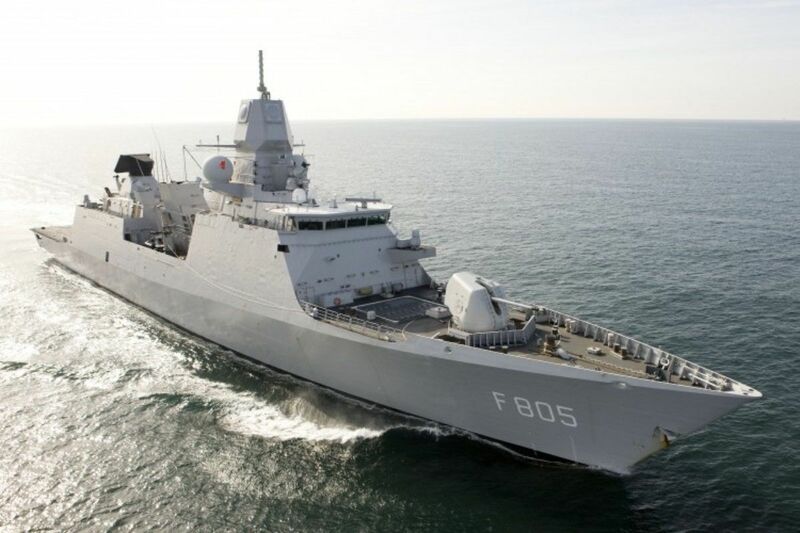 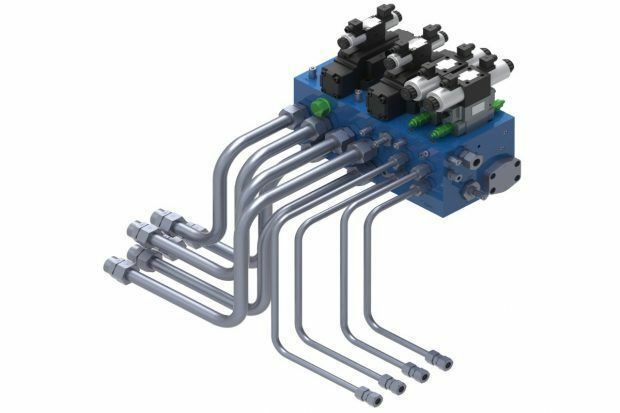 Four hydraulic systems were supplied by Holland Hydraulics B.V. for the naval and maritime defense industry. The hydraulic systems were built for naval closures, which are used to let sonar equipment into the sea. 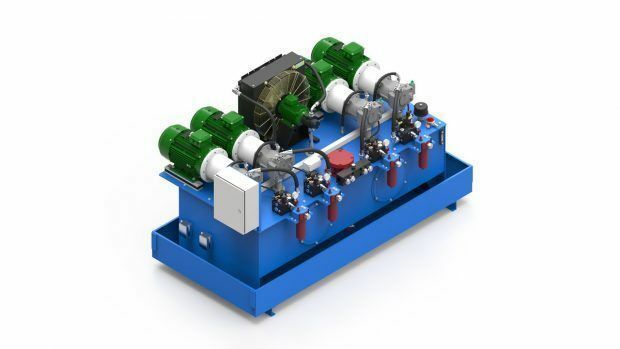 We have built a 1.8kW power pack which has a flow of 3L/Min. 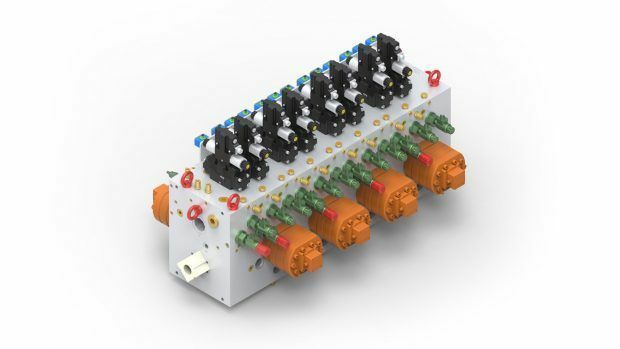 This power pack is custom-made and is used to control two rotating actuators. 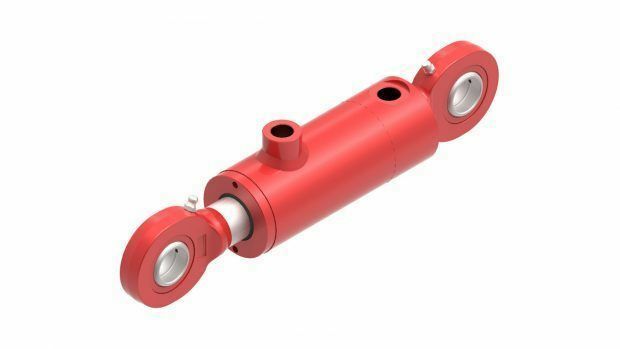 With two of our own HH21 series lock cylinders the naval closures are locked and unlocked. 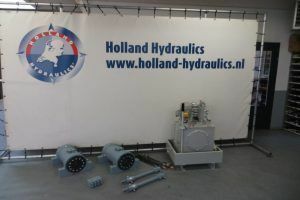 The systems were built with components from Parker and our German partner, HKS Dreh-Antriebe, has provided the rotatary actuators. 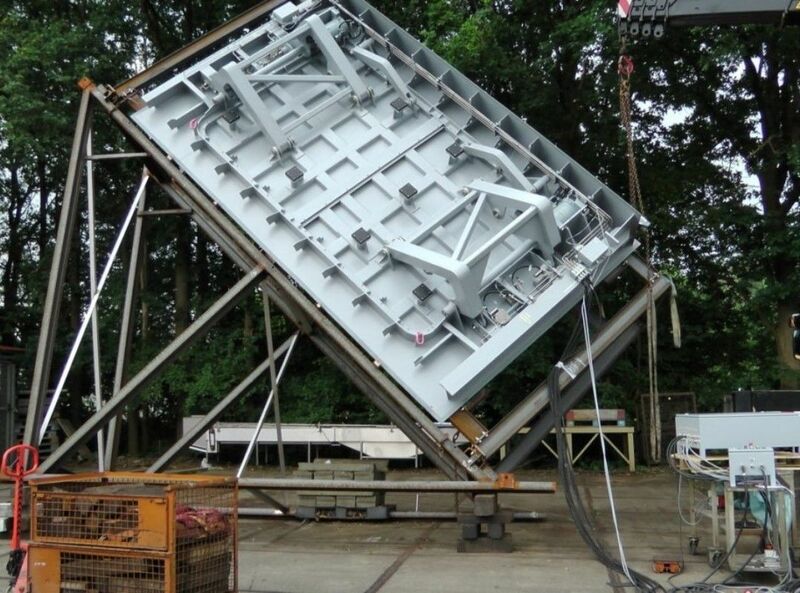 All systems were built in compliance with the Bureau Veritas regulation.